Creating content requires a great deal of effort. It takes a lot of time, resources, and people to develop new materials. Fortunately, our content can be repurposed, extending our investment. 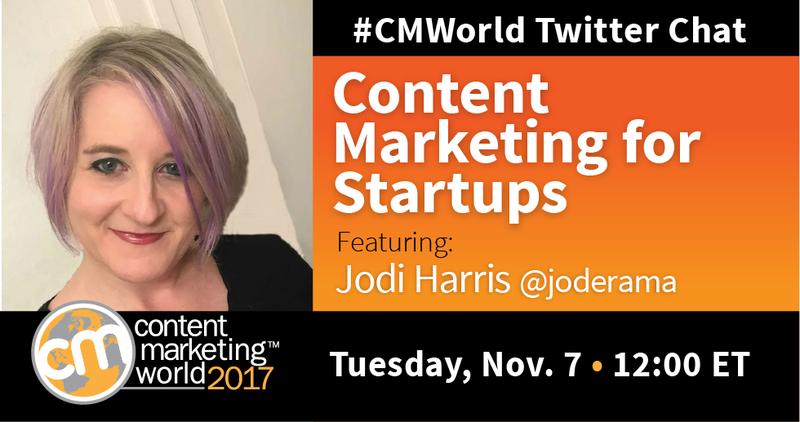 On a recent #CMWorld Twitter chat, we discussed how to get the most of your content with Content Marketing Institute’s Jodi Harris. Check out the highlights of the chat below. And make sure to check out our Storify recap for more insights. Repurposing keeps your best content fresh/current & helps surface it to readers who missed it the 1st time #CMWorld. How do you keep repurposed pieces from feeling stale or rehashed? How have you been successful with content repurposing? Share your experience with us in the comments below. Need help planning your content marketing strategy for 2018? Gain access to hundreds of presentations from Content Marketing World with our Post-Show Video on Demand.